This year of 2012, I am turning 12! As you know from years past, I like to share my birthday with others. We have collected pencil bags for the past two years and sent them over to India and Nepal. Many children have been blessed and made to feel worth so much with just this small gift. This year, I have a different idea. I want you to be a part of it! It could change people’s lives. It could change your life. It will even change mine! Twelve is a great number. 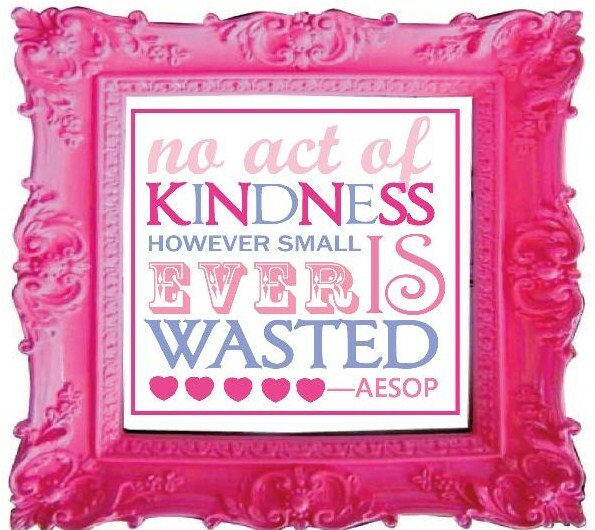 I want you to take the challenge of giving 12 random acts of kindness away. You could do one a month, you could do all of them in one day, I am just asking that you do 12! I also want you to send me emails or post on the Challenge Facebook page of your experiences. They can be little or big, whatever comes your way and offers a chance to be kind. I have a goal of 100 people all doing 12 acts each. 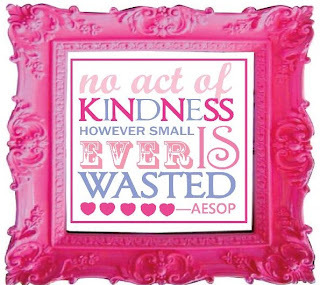 That would make it 1200 random acts of kindness in our world. Would you consider this? If so, please join me on the Challenge FB page or email me at Sporvaznik@gmail.com so I know who is taking part in this Birthday Kindness Challenge. Thank you all for supporting me in this. I love this tradition I have started with my birthdays, and I hope you all want to help me celebrate being 12!